More and more people have been investing in reusable coffee cups to do their bit for the environment and help combat the waste problem caused by disposable paper ones. Now, Penneys has brought out its own range of reusable glass mugs. 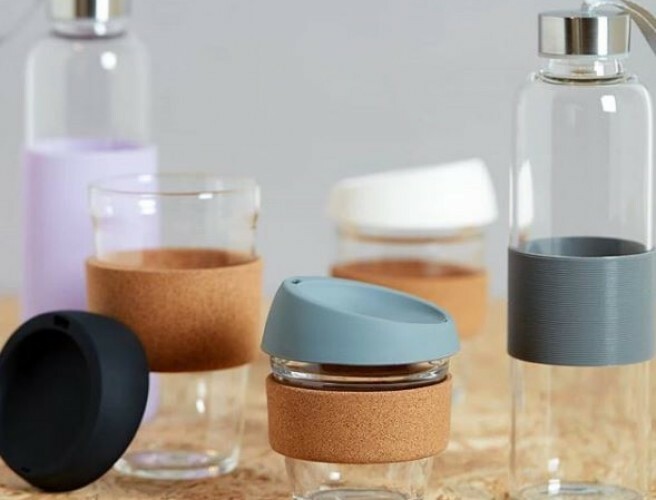 Announcing the new collection on Instagram, Penneys posted: "Suitable for hot and cold beverages, our fab reusable glass mug and bottles are the perfect way to cut down on using disposable cups for your daily tea or coffee ☕️️️️ 3 cup sizes available: 8oz, 12oz, 16oz 🌟." The best news is Penneys' new collection is cheap with prices starting from €6.